I can’t think of a band I associate less with live performance than The Beatles. That’s partly because the group was long disbanded by the time I was born in the early 1980’s (thus no chance of me ever seeing them live). But for the most part, it’s because The Beatles so famously turned their back on touring and became the quintessential studio band. Over the years I’ve heard a handful of live Beatle recordings, mostly from the LIVE AT THE BBC double-album. I remember getting my hands on that set way back in my early Beatle-years and promptly tossing it aside. It’s not that the band was bad in concert, it’s just that live recordings from the era in which the Beatles performed live are spotty at best. So when it was announced that LIVE AT THE HOLLYWOOD BOWL would be coming out in conjunction with Ron Howard’s Beatle documentary THE BEATLES: EIGHT DAYS A WEEK, I bookmarked the release date but didn’t hurry to get around to listening to it until recently. LIVE AT THE HOLLYWOOD BOWL documents several concerts from August of 1965, near the very end of the groups touring life. Released originally in 1977, LIVE AT THE HOLLYWOOD BOWL has been remastered and remixed. I was pleasantly surprised at how good these recordings sound. I would say that this album is 100% absolutely the best live recordings of The Beatles I’ve ever heard. That said, the performances are solid but ultimately pale comparisons of their studio counterparts. 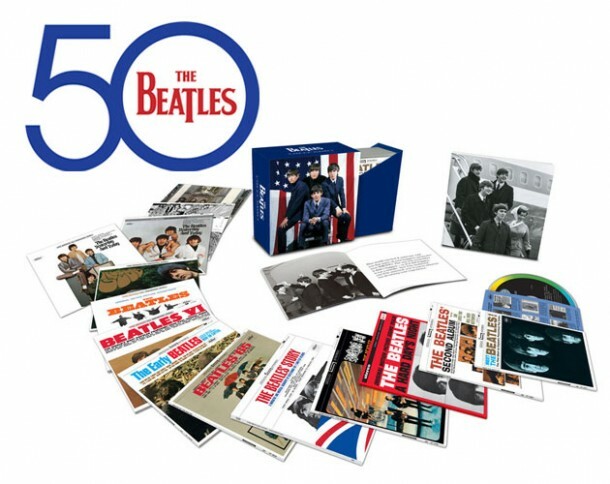 It’s been argued that George Martin is the so-called fifth Beatle, these recordings help make that argument in my opinion. It’s not that the band is terrible live, it’s just that the songs are so damn good on the studio recordings. I may be a bit biased, as live albums really aren’t my thing. The only way a live recording can move beyond the good and into the essential is when they capture the intensity of their performance and bring something new to the table. Many songs recorded live differ from their studio versions, either because of technical limitations (no string section? no problem!) or because playing the same song over and over gets boring for bands and they do something a little different. These live embellishments separate the hacks from the great artists. A decent song can become sublime when stretched out into an intense extended jam. Guitar heroics/wankery can also take a live recording to the next level. Sadly, LIVE AT THE HOLLYWOOD BOWL was recorded before the 1970’s, arguably the heyday of the live album. Thus, The Beatles are just performing their songs as best as they can like they appear on the albums. Overall, LIVE AT THE HOLLYWOOD BOWL is a fantastic musical artifact. 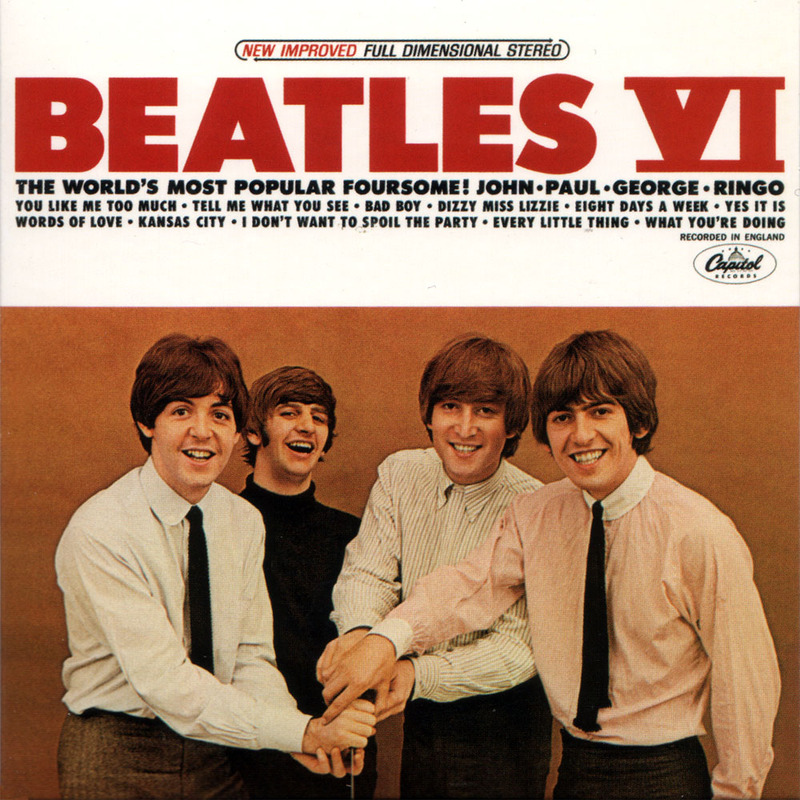 The album is a bubble of amber perfectly preserving a fly (or Beatle) for all time. I’ve listened to it all the way through three times and frankly can’t imagine putting it on again. I’d much rather listen to the albums. LIVE AT THE HOLLYWOOD BOWL is really just for completist and band scholars (such as myself) and not an essential recording. The album has made me want to see Howard’s documentary, which apparently a Hulu-exclusive (which bums me out because now I have to wrangle a Hulu account in order to see it). Last night I went on a Magical Mystery Tour deep within the bowels of Spotify. I do this thing I call “band hopping” where I’ll listen to something and then let Spotify recommend something. After I’m done listening to that I let it recommend something to me based on THAT song…pretty soon I’m completely and utterly lost. I wish I could remember what led me to down the weird rabbit-hole of bands named in honor of ex-Beatle Ringo Starr, I bet the trajectory of songs was pretty interesting, but alas…I was in offline mode and my listens were not recorded. The album opener “Shadow” invokes both the aforementioned Supergrass as well as Oasis, Blur, with just a hint of Dr. Dog (great harmonies). The album is full of great songs, but I really like the spanish-influenced “Esmerelda” and the dreamy album-closer “Mexican Coma.” That last song in particular sounds like it could have been a hit in 1966 by song little-know, post-Beatles invasion-era rock band. I can almost see the vinyl copy of “Mexican Coma” by The Mudd Turtles or some such thing. It’s a really nice summer chill-out song, with a super-cool guitar solo. But the song the changed my lust to love was “Got It,” which sounds like an early Kinks single. It’s got a real nice, super-catchy hook that just digs into your brain and won’t let go. Right now “Got It” is near the top of the list of best songs I’ve heard this summer (woah! It’s only June) . From Gringo Star I ended up listening to a band called Ringo Deathstarr. As far as jokey names go, Ringo Deathstarr beats Gringo Star hands-down. Besides having the proper number of “R’s” in “Starr” the band’s name is also a freaking STAR WARS pun. Now Ringo Deathstarr is a COMPLETELY different animal. For one thing, their album COLOUR TRIP is more acid/reverb drenched than Gringo Star’s super-crisp rock. 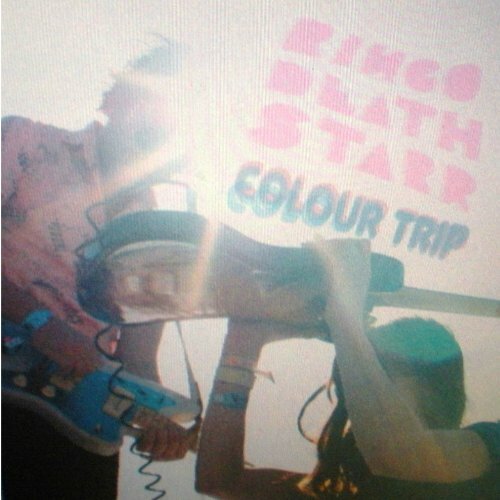 Hailing from Texas, Ringo Deathstarr sounds a bit like The Flaming Lips by way of The Cure. The band is a girl-and-guy “shoegaze” band that I have to reluctantly admit to being a sucker for. COLOUR TRIP opens with the spaced out “Imagine Hearts” which is a joyous bit of pop. The album’s best track is “So High,” which sounds how a whacked-out day at the beach feels. 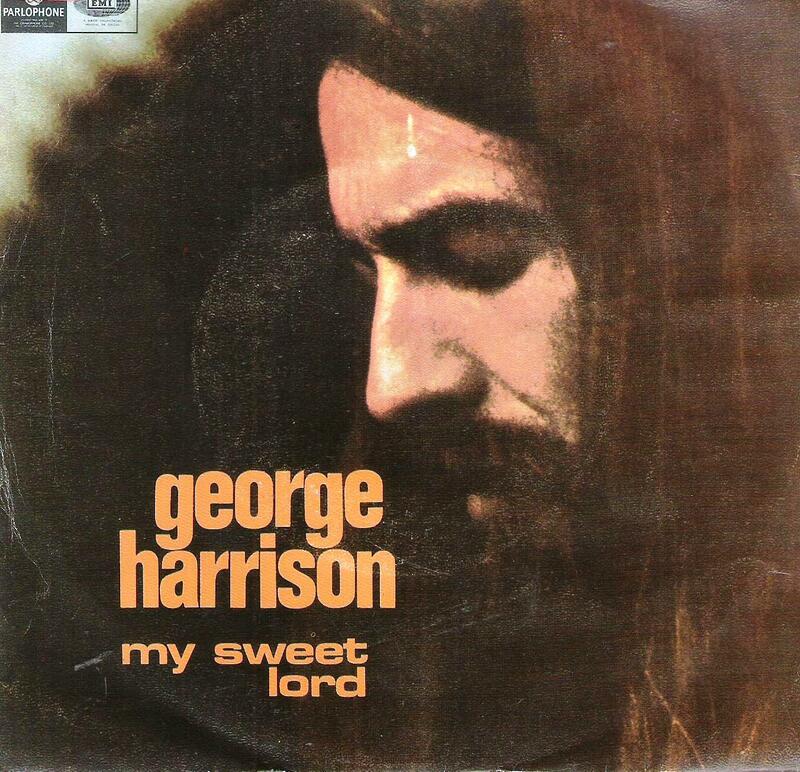 The gentle “Other Things” closes the album with bittersweet introspection. It’s the kind of song that’s easy to get lost inside. Some bands exist in space and other create it, and Ringo Deathstarr definitely create their own space–COLOUR TRIP is best enjoyed alone with headphones. Both bands (and albums) are pretty awesome, and despite sharing similarities in their name they’re pretty far apart sonically. 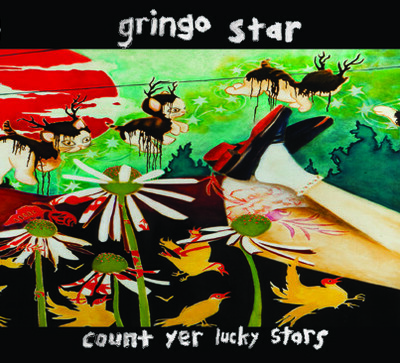 For me, Gringo Star has the better songs and Ringo Deathstarr has the better vibes. Is that a cop-out? I guess, but it’s really like comparing apples to oranges. Check ’em both out and tell me what you think.